For the first time in ten years our Syrian spadefoot toads have laid eggs, and some of the eggs have already hatched. About a year ago, as part of the 'collect and save' mission at Beer Milka, a female common chameleon arrived at the Zoological Garden. Stomata are small pores on the plant leaves that participate in the gas exchange process. The relatively crowded cage of the white-eyed gulls has been joined to the adjacent spoonbills' cage. Recently, we joined a respectable group of known botanical gardens that have experienced unwelcome "visits" from rare-plant collectors, who seek to enrich their private collections through the theft of rare plants. One of the most famous cases occurred in the Kew Gardens, which lost their Nymphaea thermarum, the smallest water lily species, to a thief. A recent press review, given by the Botanical Garden curator, Tal Levanony, presented the process that led to the Garden’s foundation. The Historical Jewish Press website (www.jpress.org.il), initiated by Tel Aviv University and the National Library of Israel, was the source of the articles in this review. Twenty-five monk parakeets currently live in the research colony and nest-building is at its peak. The small-flowered pancratium, Pancratium parviflorum (Vagaria parviflora), is a relative of the better-known sea daffodil (Pancratium maritimum). Its white flowers are smaller and less showy than its impressive relative. It grows in rocky Mediterranean habitats in Israel, and can be found in the Mediterranean plots and semi-desert plots in the Botanical Garden. As part of the effort to promote animal enrichment in the Zoological Garden, and as an initiative of Afrin Bonshtein, a volunteer who was involved in an enrichment project in the Zoological Garden, the garden's workers were invited to a lecture on animal training and enrichment. 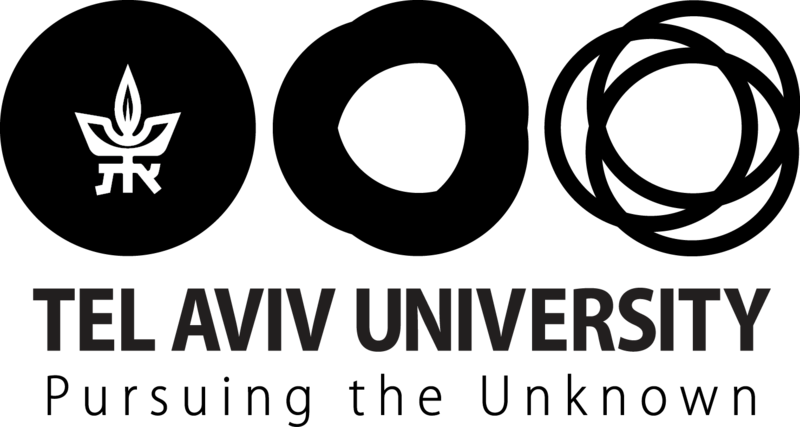 The lecturer was Gali Berkovich, training and enrichment coordinator at the Zoological Center Tel-Aviv Ramat-Gan (Safari), who shared some of her vast experience with us. When the migration season arrived, some of the plants in the Botanical Garden needed to be moved south. In the past year the Botanical Garden team have been working on a renovation plan for the garden’s trail system, in which some trails are planned to be expanded. One of them is the path that descends along the semi-arid batha plot. It was decided to relocate the plants adjacent to the path in order to minimize damage to them. And so, at the beginning of November the plants were relocated: gently uprooted and re-planted in a flower bed, two meters further south. In the rock hyrax research cage, located next to the northern wall of the ibex cage, live eight hyraxes.